Tested and proven by the most elite federal teams, the Friction Loc is “virtually indestructible” — making it the No. 1 choice of the world’s most tactically advanced law enforcement agencies. 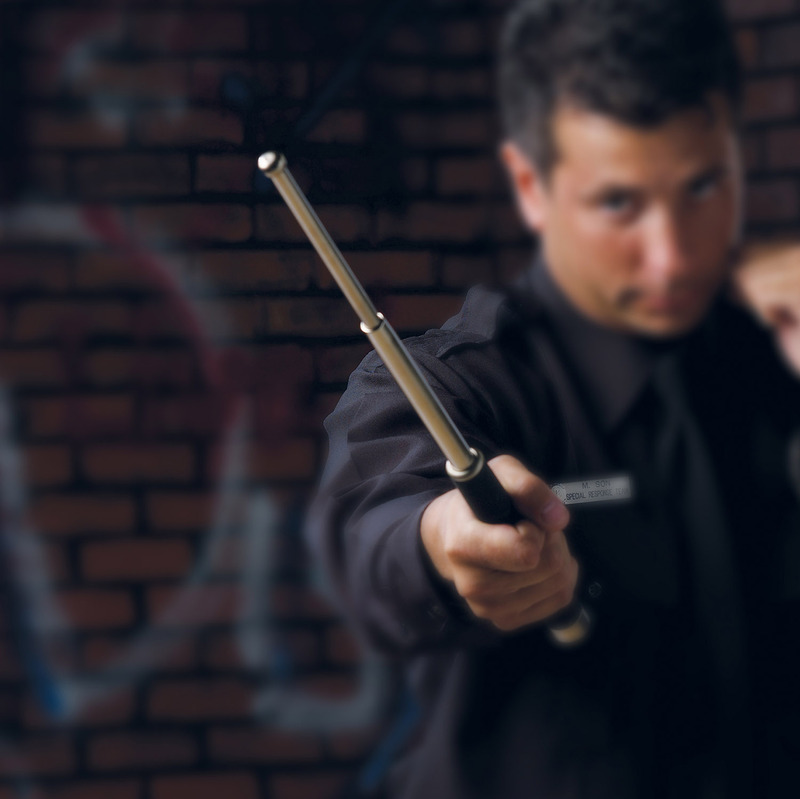 Full-size authority and reliability in an easy-to-carry package, ASP Friction Loc Batons convey a psychological deterrence as well as unparalleled control potential. Top-of-the-line materials, exceptional workmanship and flawless function set ASP Friction Loc apart in quality, durability and performance. 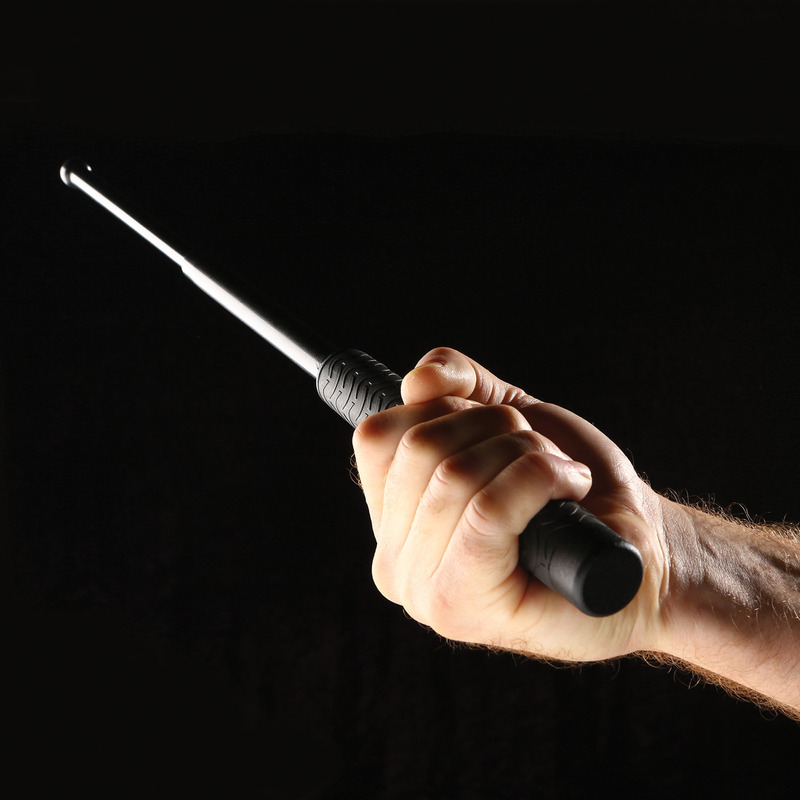 For successful self-defense, ASP is the revolutionary standard in intermediate force. Smart design and protracted length give you the leverage necessary for locks and holds. 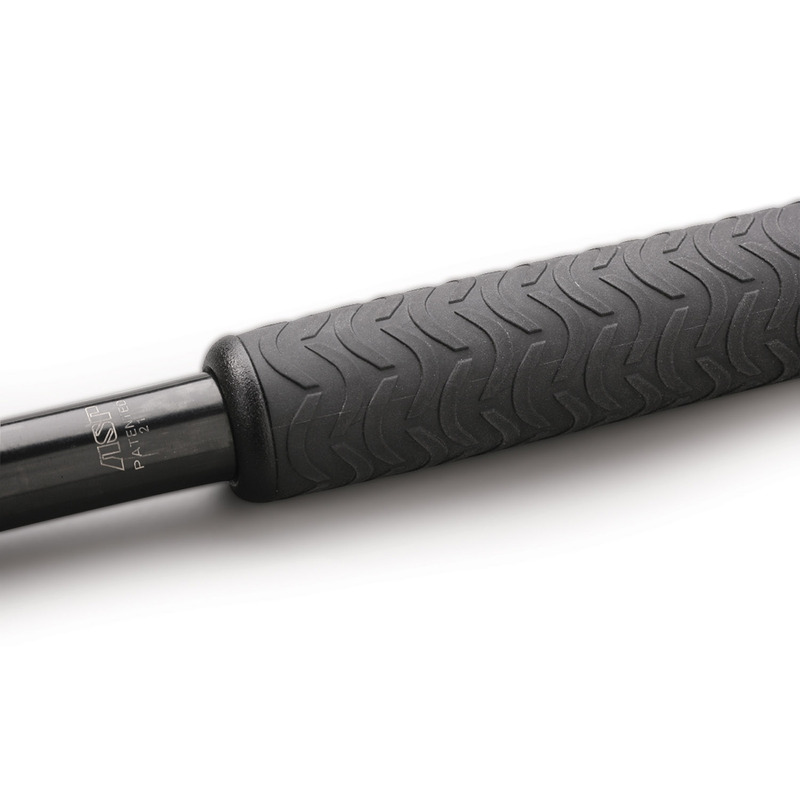 The sheer strength of the steel-constructed ASP Baton supplies you with an impact weapon that will serve you well for years to come.